Blizzard’s official Overwatch League is supposed to be the thing that catapults Overwatch esports to the next level. This week, though, it’s become an ominous cloud hanging over the scene. In the past nine days, nine days, no less than five esports organizations have dropped their Overwatch teams. Why so many? And why now? A report recently published by ESPN sheds some light on that, alleging that Blizzard is asking teams—both native to esports and with backgrounds in traditional sports like football—to pay a $20 million franchise fee if they want in. ESPN heard it can escalate in major cities like LA and New York, but I’ve heard it can hit a lower range ($15 million or so) as well. For comparison’s sake, buying into League of Legends’ League Championship Series (LCS)—a larger and more established esport—apparently costs $1.8 million. On top of that, organizations are allegedly not guaranteed revenue sharing until 2021. ESPN cites multiple anonymous sources, and I’ve got two anonymous sources of my own saying similar things. In addition, one source I spoke to claimed that Blizzard’s not being particularly flexible about the price. You either buy a spot on Blizzard’s terms or you don’t. They added that Blizzard’s been talking with investors about Overwatch League since BlizzCon, but pricing details only began to trickle out a couple weeks ago, which would explain the timing of all this. They also noted that one big concern is Overwatch League’s ability to pull in large live audiences, which would lead to ticket sales, merch sales, and other money making opportunities beneficial to both teams and Blizzard. While Overwatch’s young esports scene has produced some excellent moments, pro Overwatch events have, thus far, not proven to be much of a draw on platforms like Twitch. On top of that, Overwatch’s spectator tools are sorely lacking and make high-level play confusing to watch for newcomers. 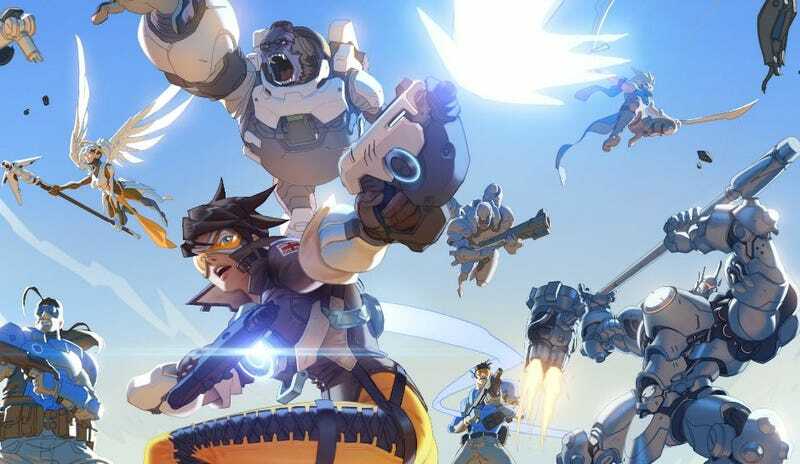 Blizzard has said on multiple occasions that they’re looking to improve that side of the game, but they’ve yet to publicly show anything that inspires much confidence. In addition, two sources have told me of fairly widespread concerns that Overwatch League isn’t as far along as it should be at this point, and there are fears of a delay from its planned fall launch. In response to all this, Blizzard sent along a statement that did not refute any specific reports, but cast suspicion upon them by noting that some parties might be interested in spreading “misinformation” in order to give themselves advantages in negotiations. More details, they concluded, will be coming in the future. For now, however, we can’t ignore the fact that large esports organizations keep dropping their Overwatch teams, some citing an overly high price, and Overwatch itself still has a long way to go before it’s easy to watch for people who aren’t diehard fans. This isn’t to say that Overwatch doesn’t have potential to be a great, mainstream-friendly esport. I think it does! Matches are short but exciting, strategies are fairly easy to explain, and 30 million people already play it. The game has pushed a number of esports/MOBA-like concepts further into the mainstream eye, and that’s no small feat. But there’s still a long road ahead, and I can understand people’s concerns that Blizzard might be putting the cart before the horse. Or the payload before the Roadhog, as it were.